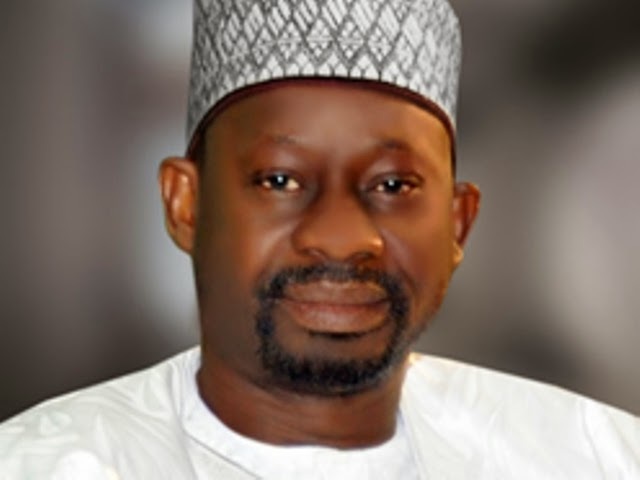 The private house of the Governor of Gombe State this evening has been bombed. The house which also serves as his official residence was bombed when a police Armored Personnel Carrier stationed in front of his house was targeted. No causalities have been reported so far.